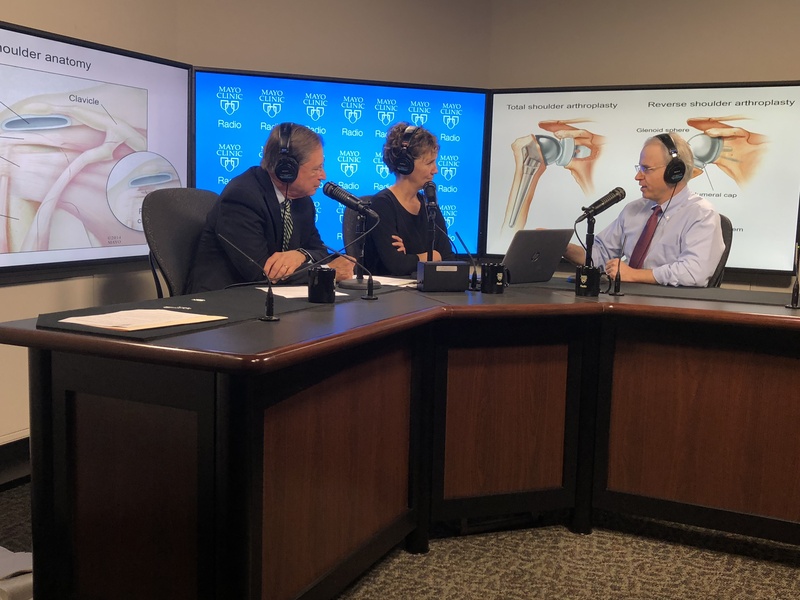 On the Mayo Clinic Radio podcast, Dr. John Sperling, an orthopedic surgeon at Mayo Clinic, covers common shoulder injuries and treatment options including reverse shoulder arthroplasty. Also on the podcast, Dr. Bart Clarke, an endocrinologist at Mayo Clinic, discusses osteoporosis. And Dr. Dawn Davis, a dermatologist at Mayo Clinic, explains why cellulite appears and what can be done about it.